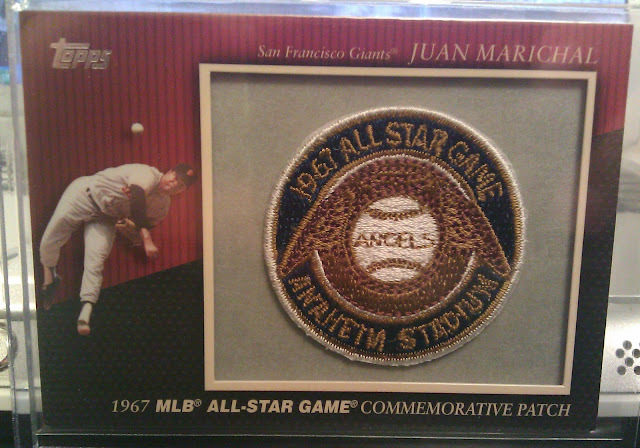 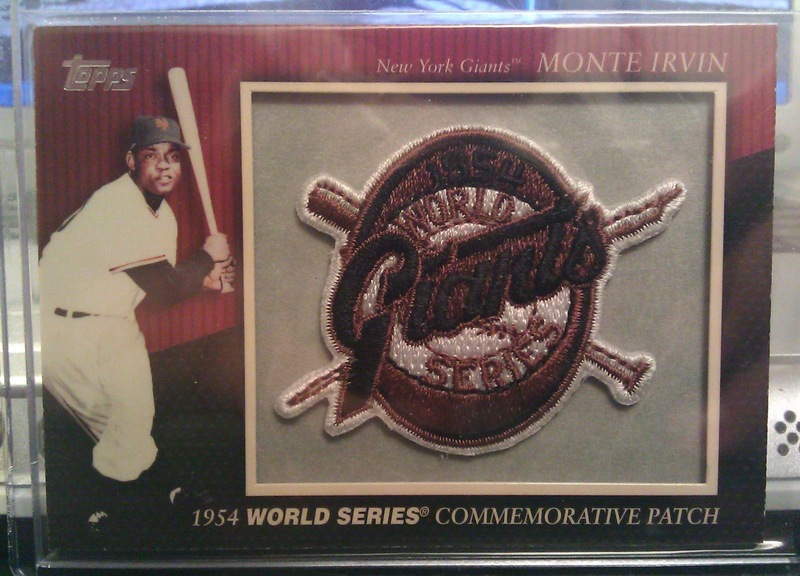 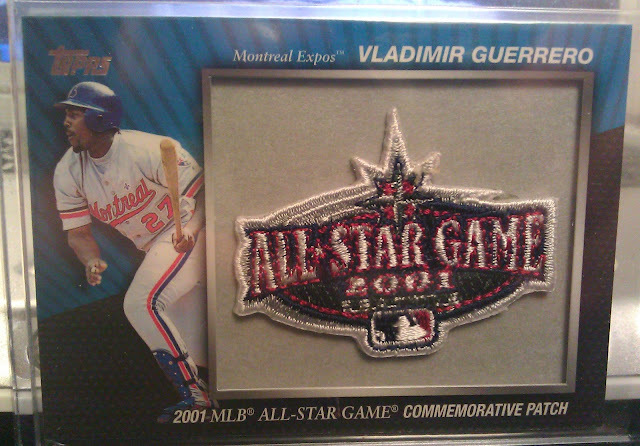 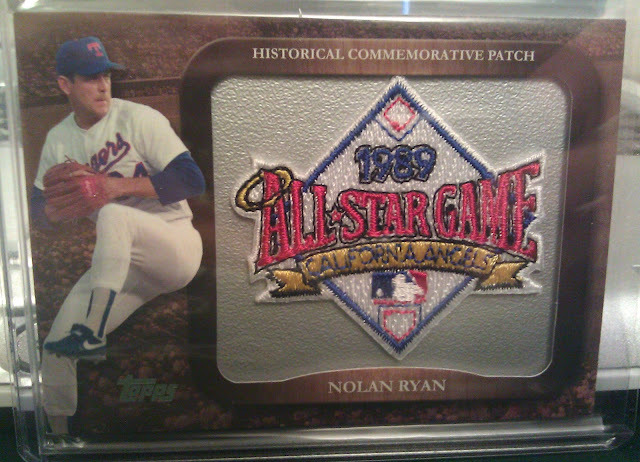 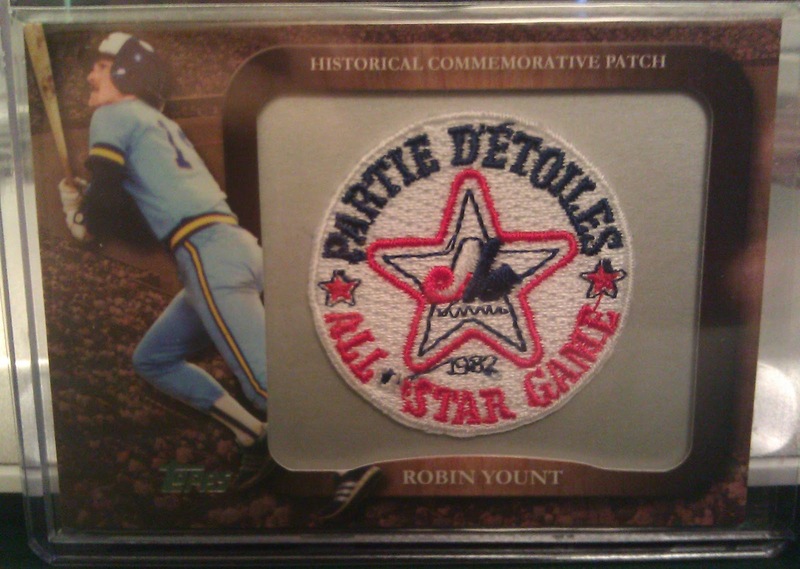 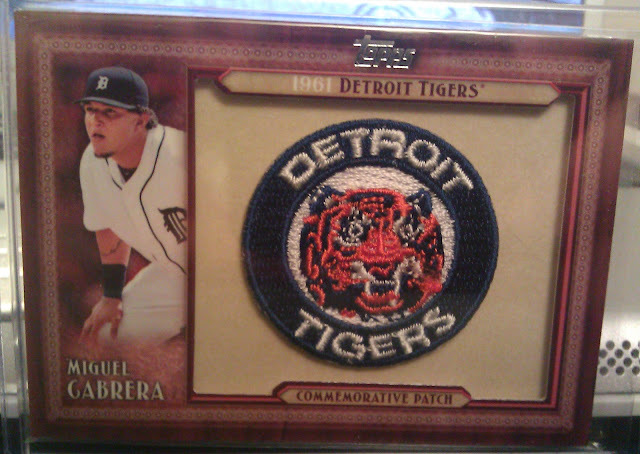 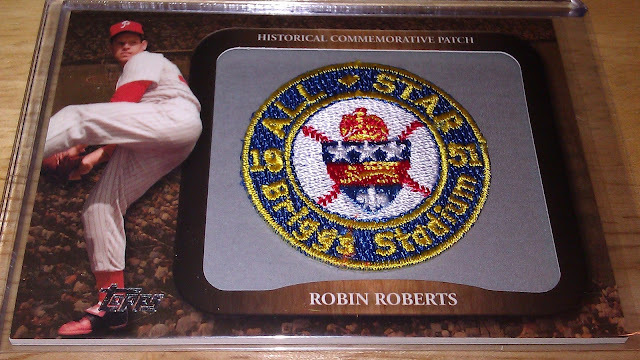 Last time I highlighted my non-baseball patch collection....and today I'll give you my commemorative patch collection. 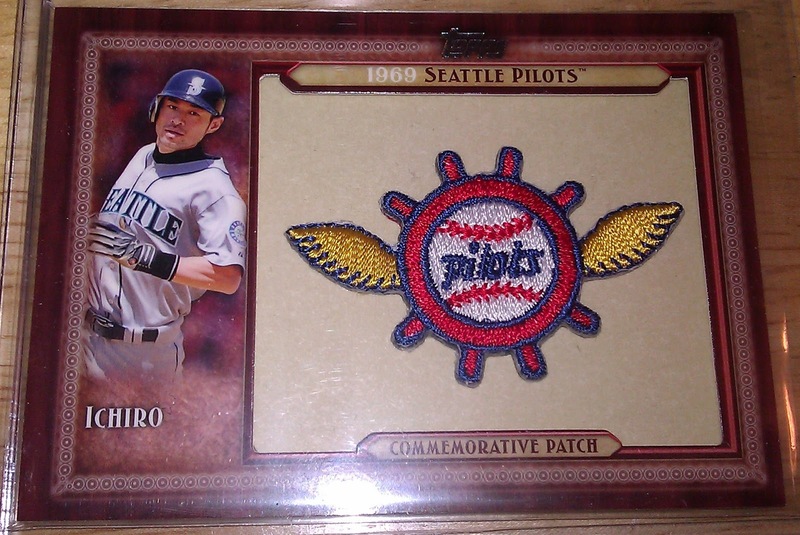 Since 2009, Topps has been including these reproduced patches in blasters of their flagship product. 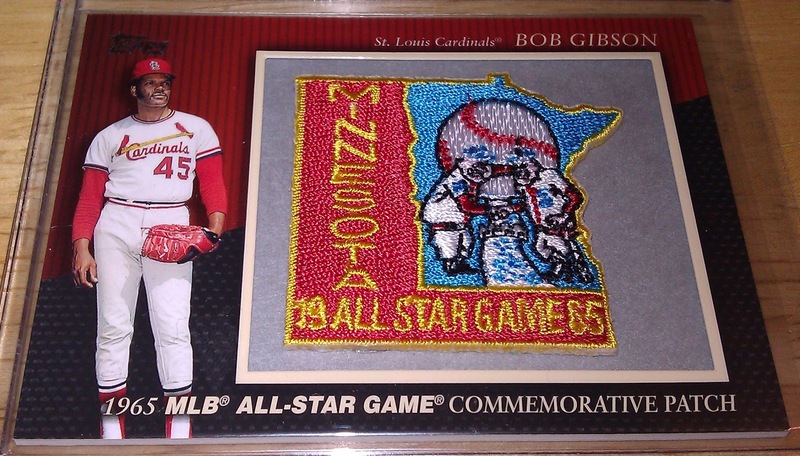 I've always treated them as a nice little bonus in the two or three blasters I would buy a year but recently I've been buying a new one every few weeks. 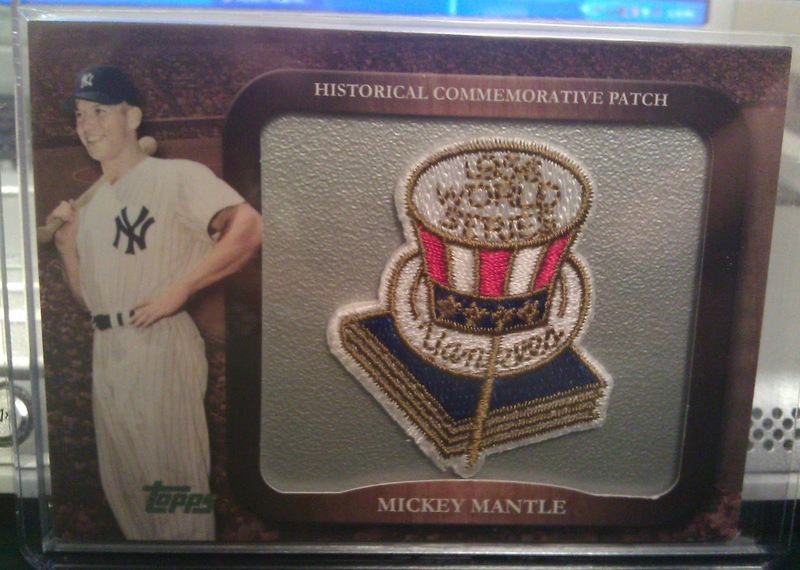 You can find these for a little as $3.00 a card or as much as $35-50 for a patch of a Yankee great, be it Mickey Mantle or Babe Ruth. Nice collection! 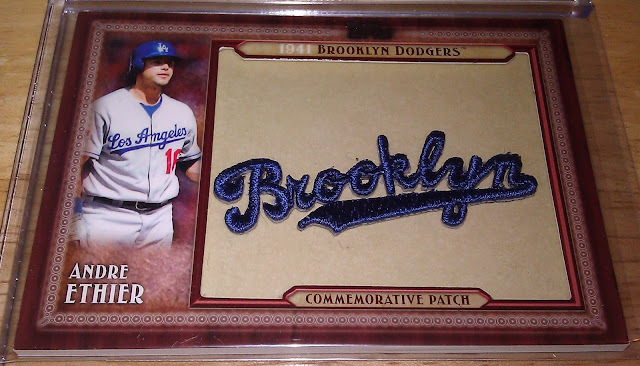 I really like those patches and I've wanted to start picking up a few of them but other cards have been taking priority for me. 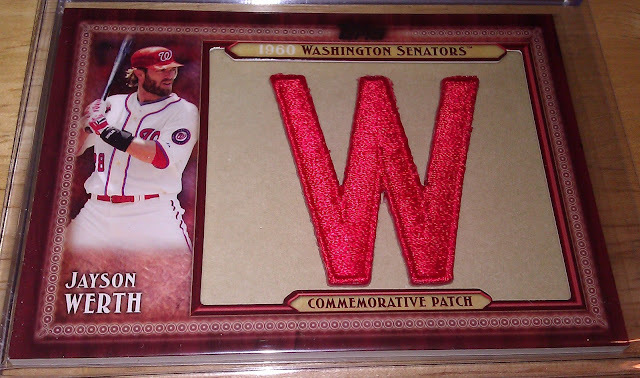 My first impression was that they were too contrived but I changed my mind. 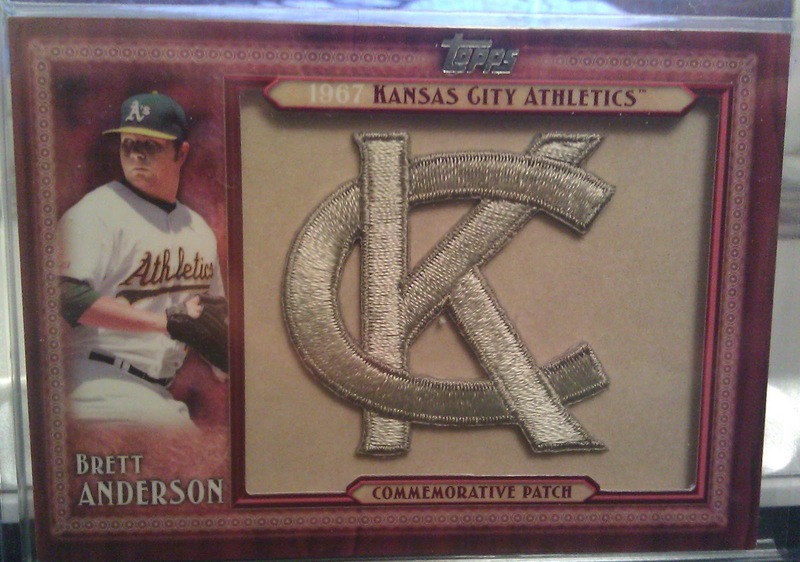 I picked up a handful of 2010's about a year ago. 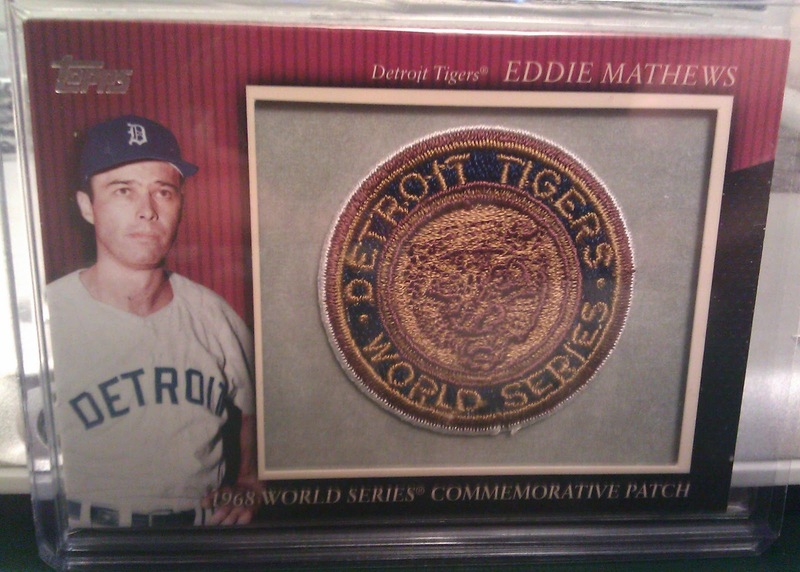 BTW your photography on these really highlights the patches well. This 2009 collection is difficult to complete in high grade. The most challenging patch cards to find are the Mantle 69, 121, 123, and the Musial 107. It appears they are short printed or not in ebay listings as often as others. 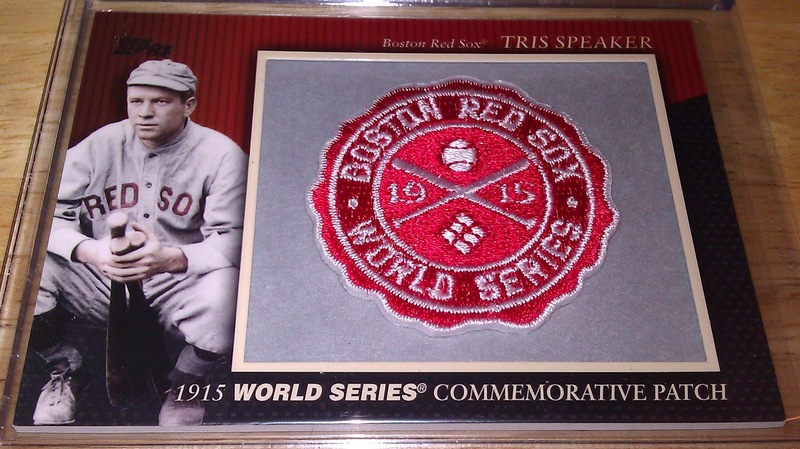 This set will grow in years to come. 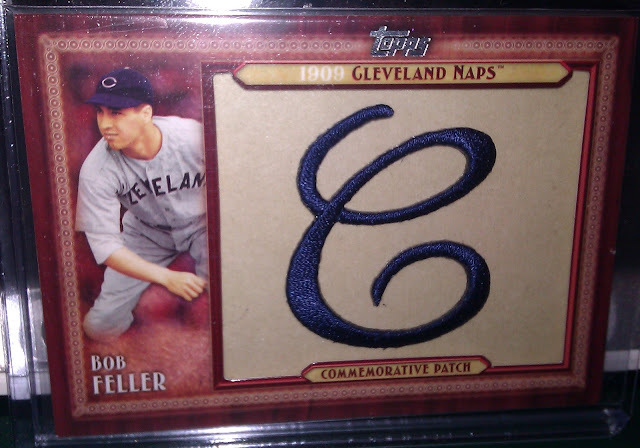 I plan to have all graded and listed on the PSA registry.